Happy Friday, everyone. I hope you are ready for the weekend. 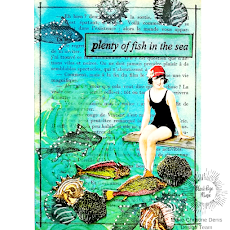 Barbara here, and I have some fun envelope inspiration for you today using Sin City Stamps and one of the wonderful envelope templates from Green Sneakers, our co-sponsor this month. 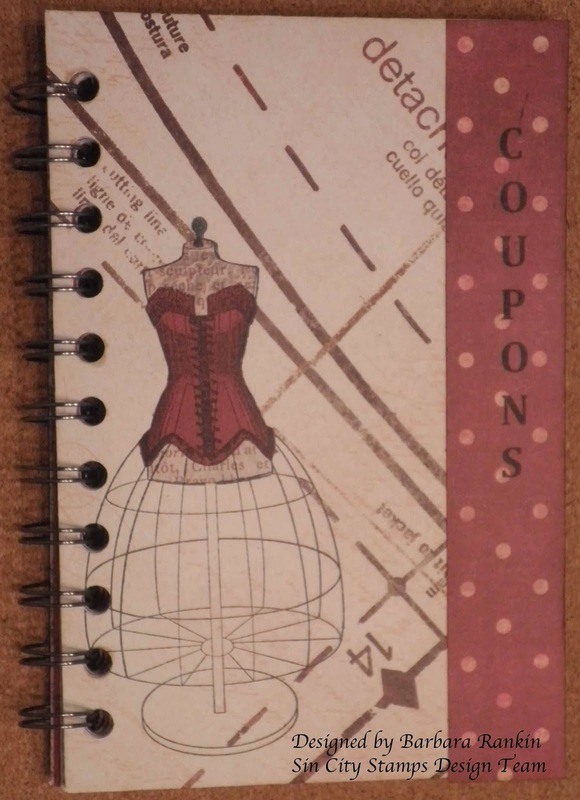 I decided to make a little coupon book to carry in my purse. 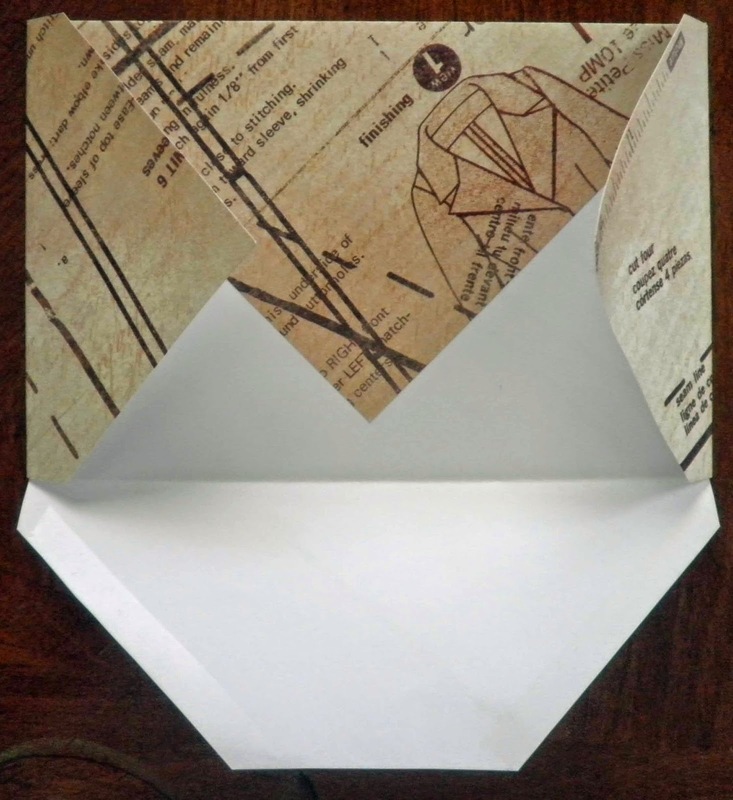 To make the envelopes for my book, I first followed the directions on the template, or here is a link to a short video on how easy it is to use these templates. I lined up the template with the edge of a piece of 12"x12" paper and cut around the edges. 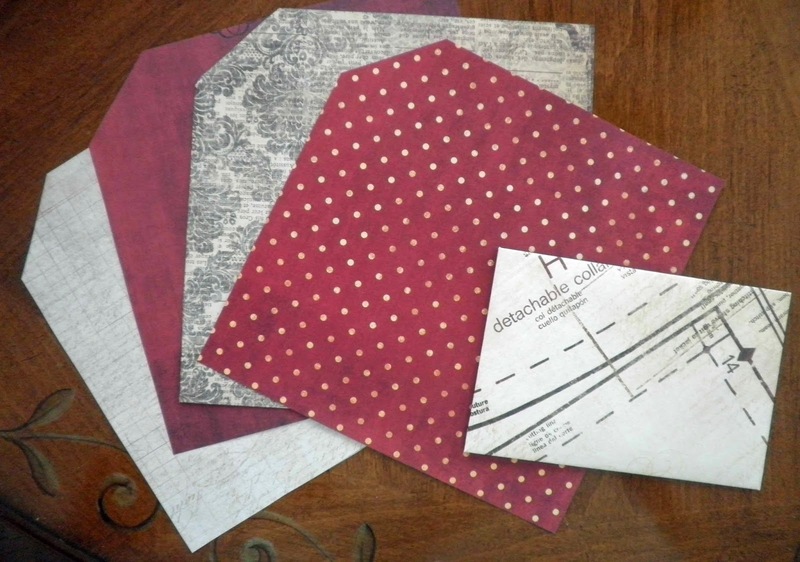 I selected five coordinating sheets and cut each one out. 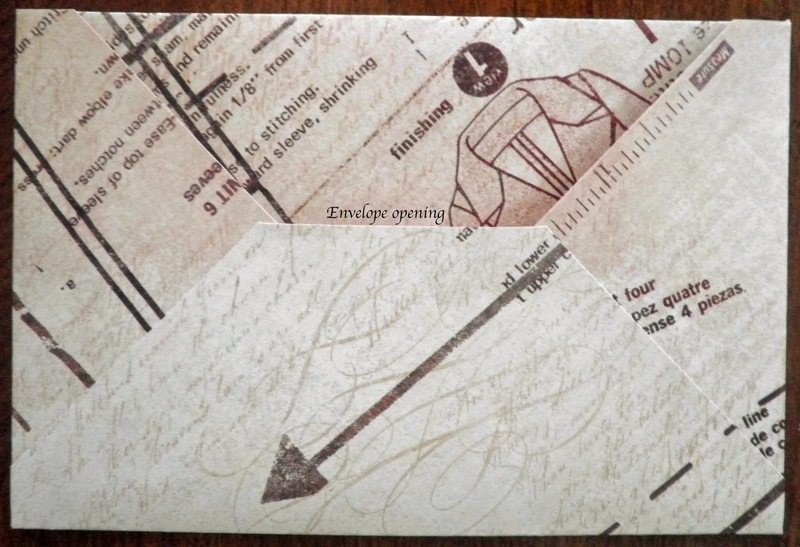 Fold all sides around envelope template. Trim corners to eliminate bulk. Glue top flap down first. 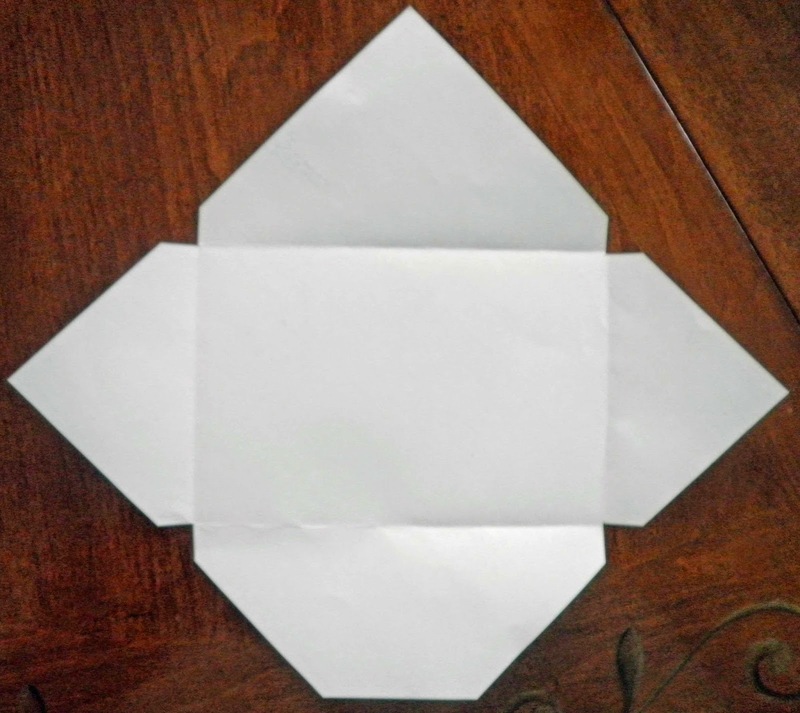 This will act as an envelope liner. Fold in both sides next. Fold up bottom flap and adhere to sides. 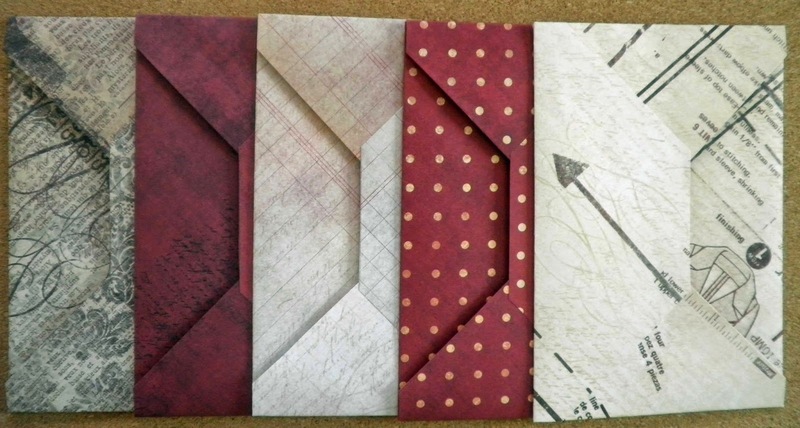 Here are my five envelopes which I made in just a matter of minutes with this wonderful template. I have laid them out in the order I want to bind them together. 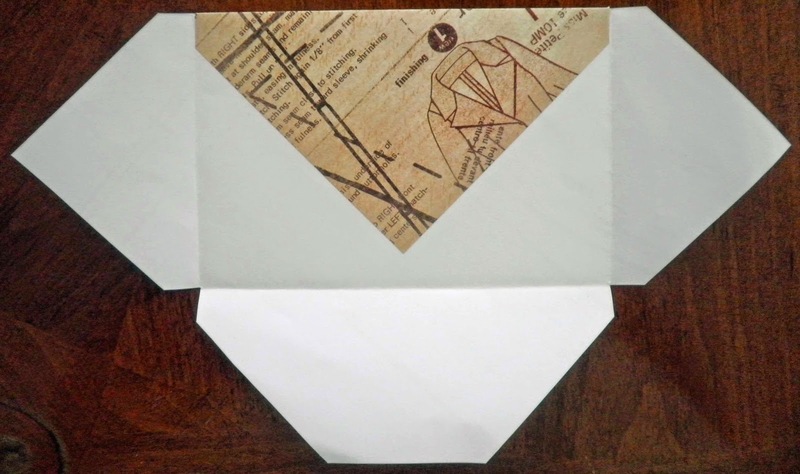 NOTE: While the first four envelopes have the opening facing to the left, the last envelope (far right) is turned with the opening facing to the right. This allows for the pocket to remain inside, but provide a back cover at the same time. 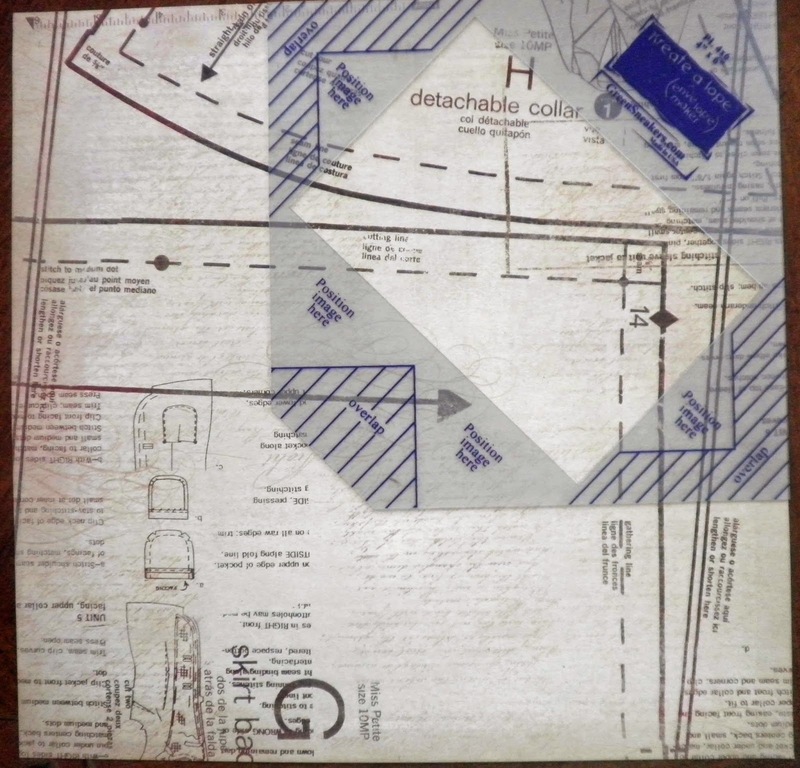 The cover envelope (photo above) was stamped using the Dressform image from the Dressform plate. I computer generated "COUPONS" onto a scrap of print paper and adhered to the right side. 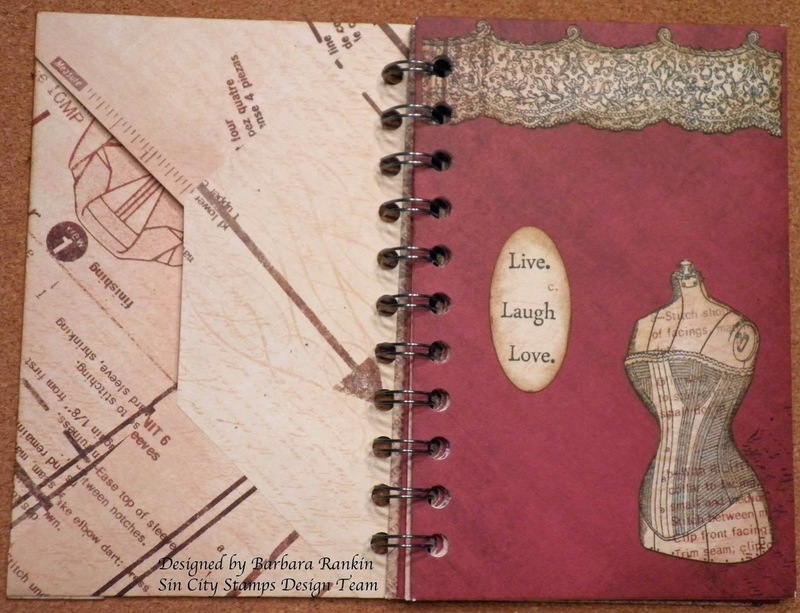 Stamp corset, lace border, and "Live, Laugh, Love" from the Dressform plate onto scraps of print paper. Fussy cut lace and corset. Punch words with oval punch. Adhere as shown. 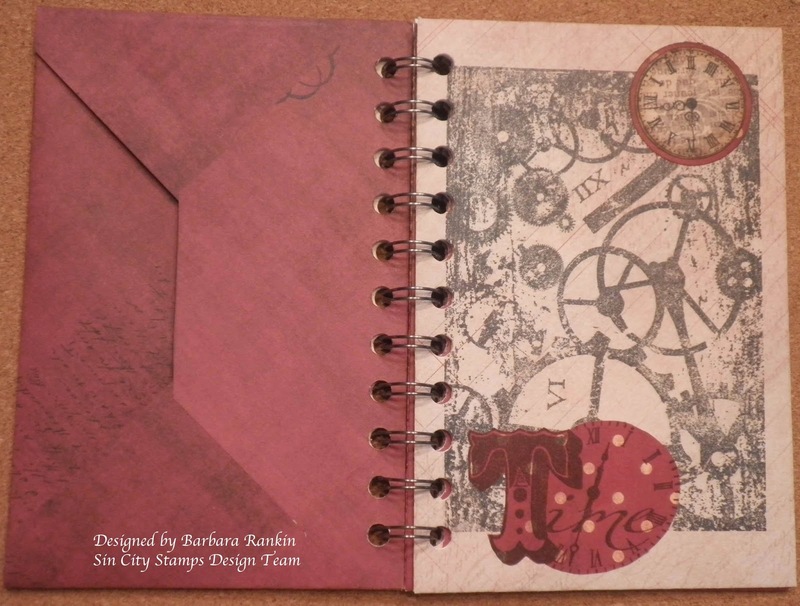 Stamp gears background, Time clock face, small clock face from Time stamp plate onto envelope and scraps of print paper. Fussy cut images and adhere, as shown. Stamp flourish ornament, angel banner, and Antique-aholic from the Wing-It plate onto scraps of print paper, fussy cut and adhere, as shown. Stamp clock balloon and clock hands from Time stamp plate onto envelope. 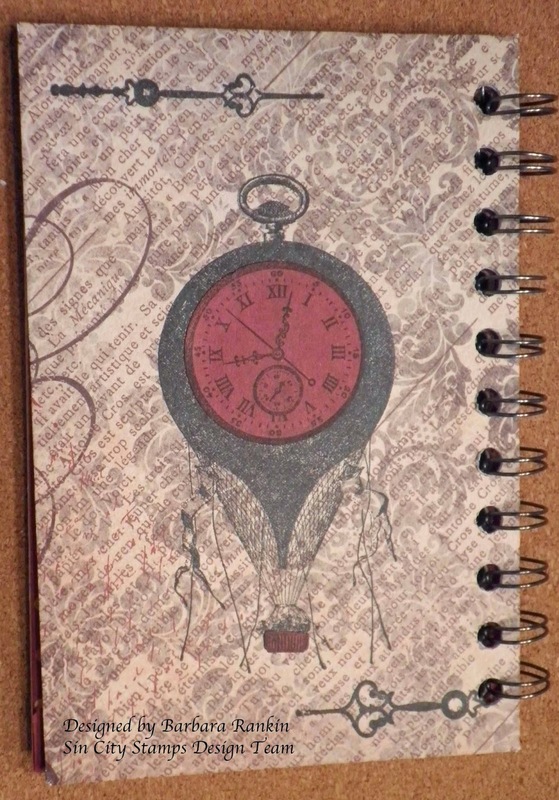 Stamp clock balloon again onto scrap print paper, fussy cut clock face only and adhere over stamped image. I bound all envelopes together with a binding machine and an O-wire. Follow directions with your machine to do this. 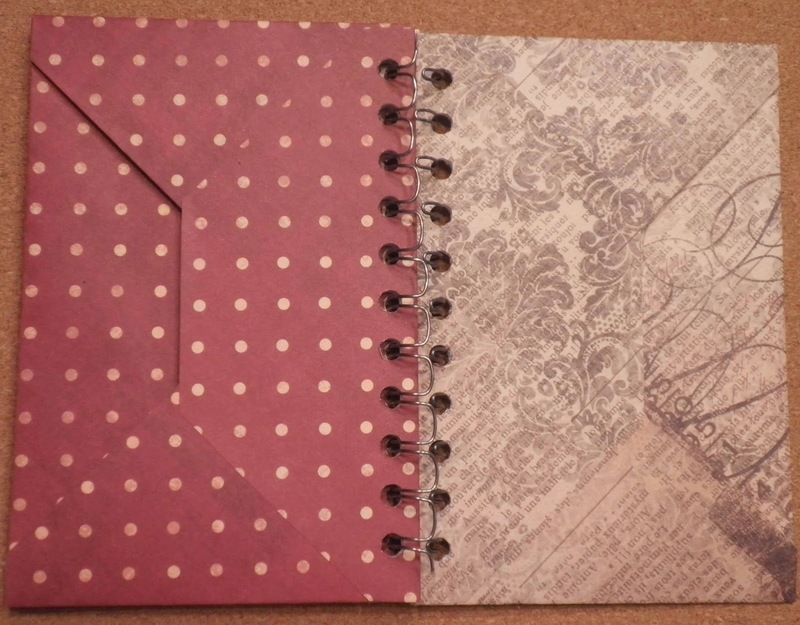 If you do not have a binding machine, you can always bind it together with some pretty ribbon. There you have it, your very own, beautifully decorated, coupon holder to wow everyone at the grocery store. Imagine all the possibilities for this little gem. Not only is it perfect for holding coupons, but you could turn it into a brag book with your favorite photos, a little book to hold receipts, or just turn it into an altered book that holds tags and your favorite images. The possibilities are endless. With the stamps from Sin City Stamps and Green Sneakers fabulous templates, it will make this project so simple to complete. 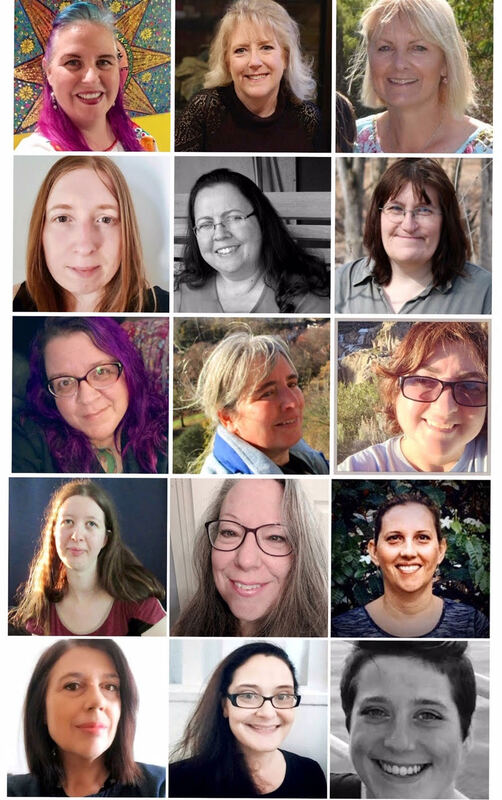 Fabulous project, love the tutorial. 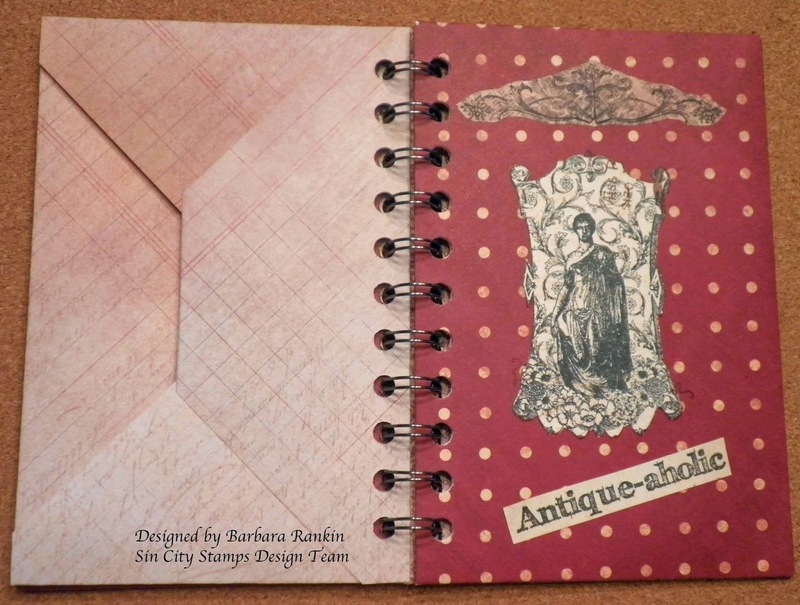 Love it Barbara! Envelope minis are my FAV and you did a fabulous job!